This subtle yet vibrant artwork will add an instant splash of colour to any home or office. It is composed of 3 complimentary panels, each in graduating shades from a different colour family - red to orange, green to turquoise, and blue to purple. 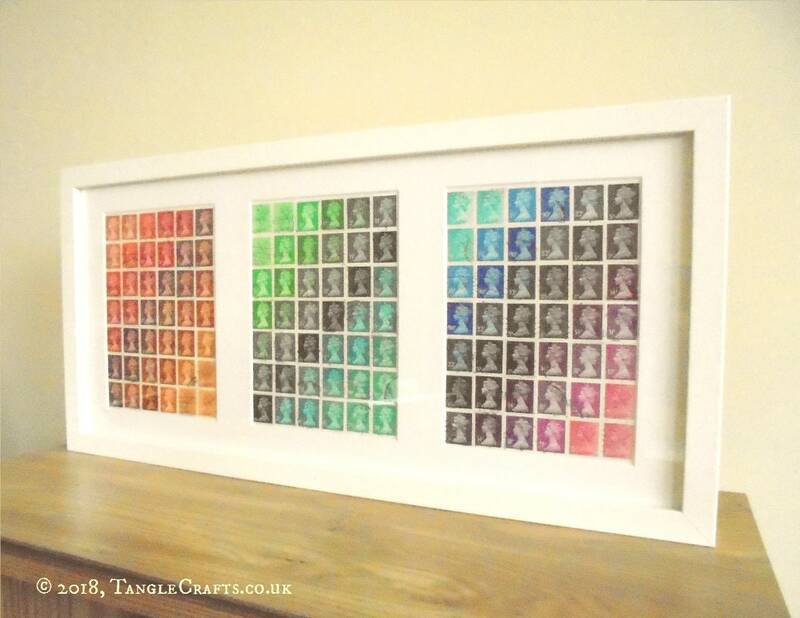 A whole spectrum of shades is explored and represented through 30 different issues of the classic British Machin postage stamp. The exact piece shown has been sold, but I will collage a new triptych, just for you. 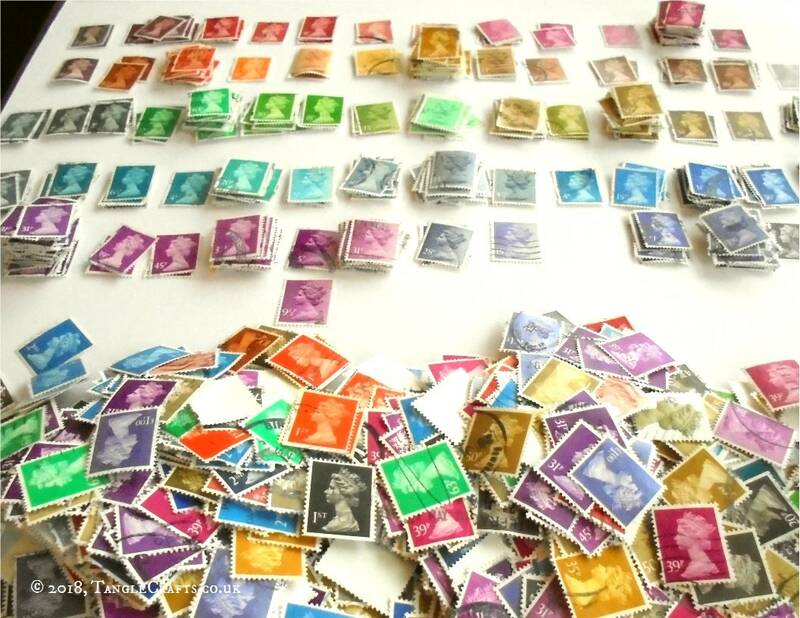 The stamps used may vary slightly depending on availability, but will follow the same colour pattern as shown. 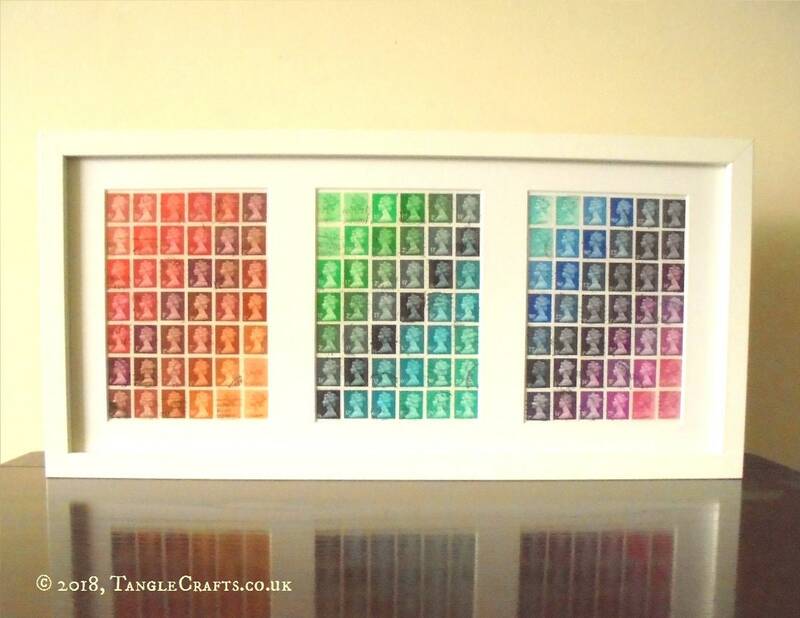 The mosaic-style design upcycles a total of 126 used stamps which still bear fragments of postmarks and other cancellations as a testament to their former active service for the Royal Mail - a unique recycled artwork that is crammed with history and 'personality'! Each panel will be signed on the reverse. The frame also bears a label on the reverse with artwork details: title of piece, name of artist and date of completion. Solid hardboard wooden frame with plexi-glass insert, for safety in transit. 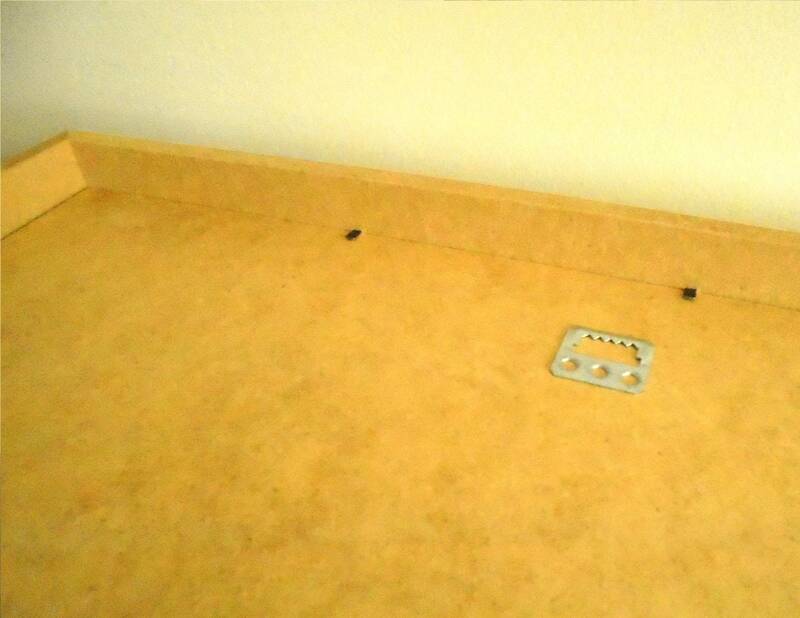 The depth of the frame means it can be free-standing on a flat surface, as shown, but also includes a hook for hanging. Internally, the triptych is framed with a ph-neutral mount. 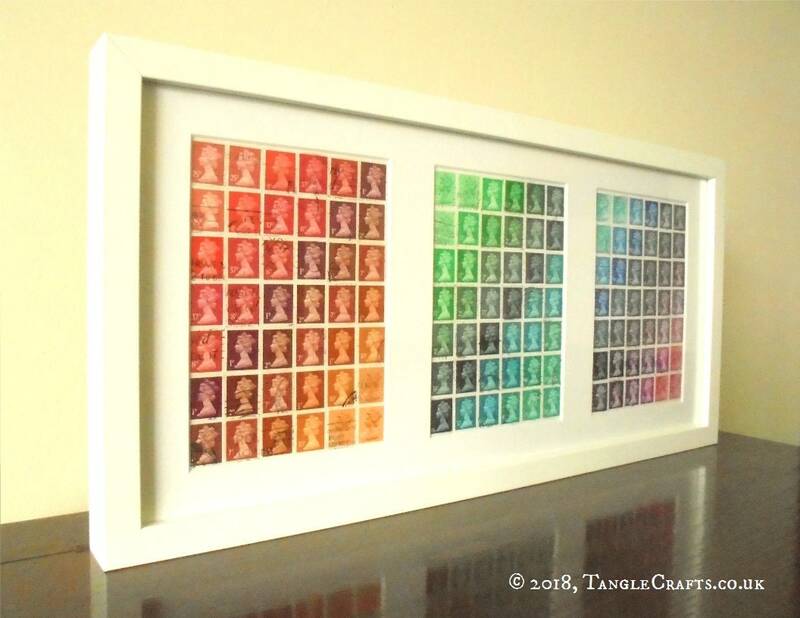 The iconic postage stamp that I have upcycled in this artwork was designed by Arnold Machin in the 1960s, and is still in use today, nearly 60 years later. 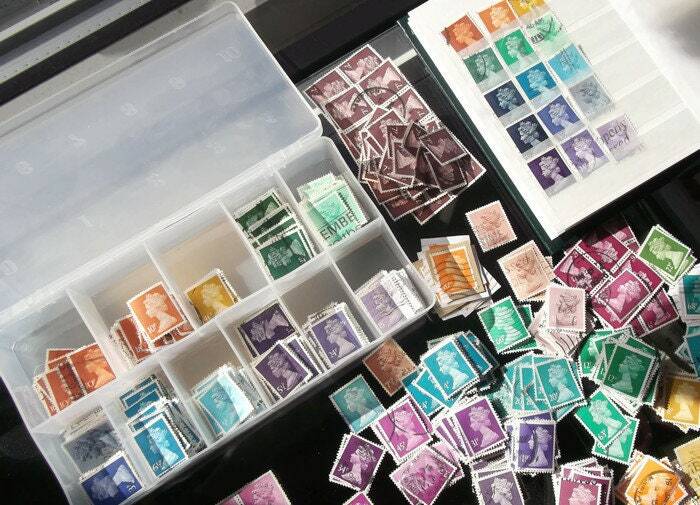 Featuring the profile of Queen Elizabeth II it is the definitive British stamp. It has been issued in a stunningly vast array of colours and denominations - many more than I have been able to include in this piece. 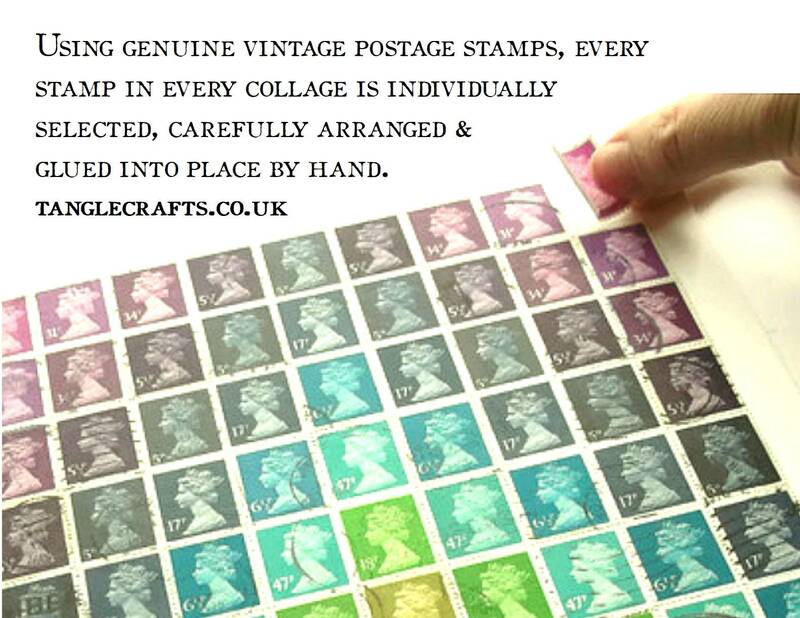 The stamps are first soaked from their original envelopes, dried, then individually glued into place by hand. 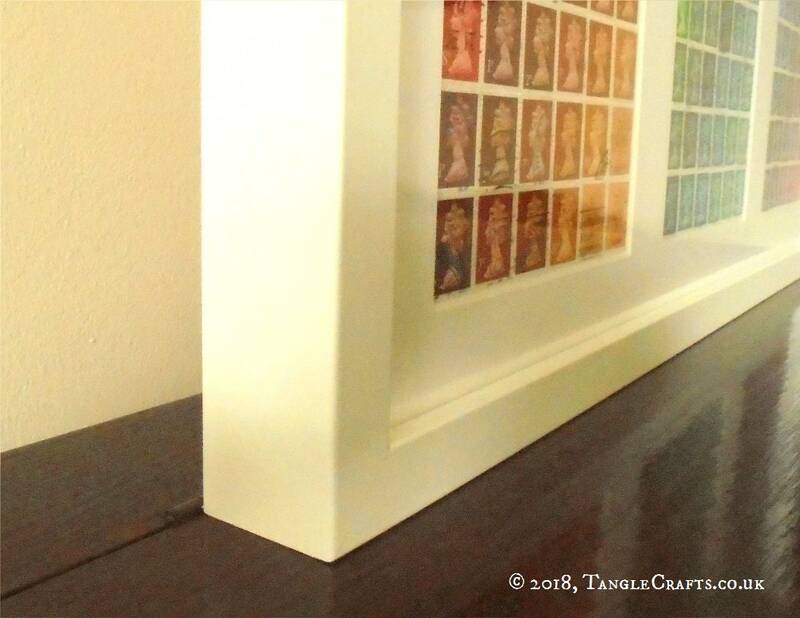 They are arranged on acid free board using an acid-free, xylene-free adhesive, and coated with a water-based matt sealant, for preservation into the future. 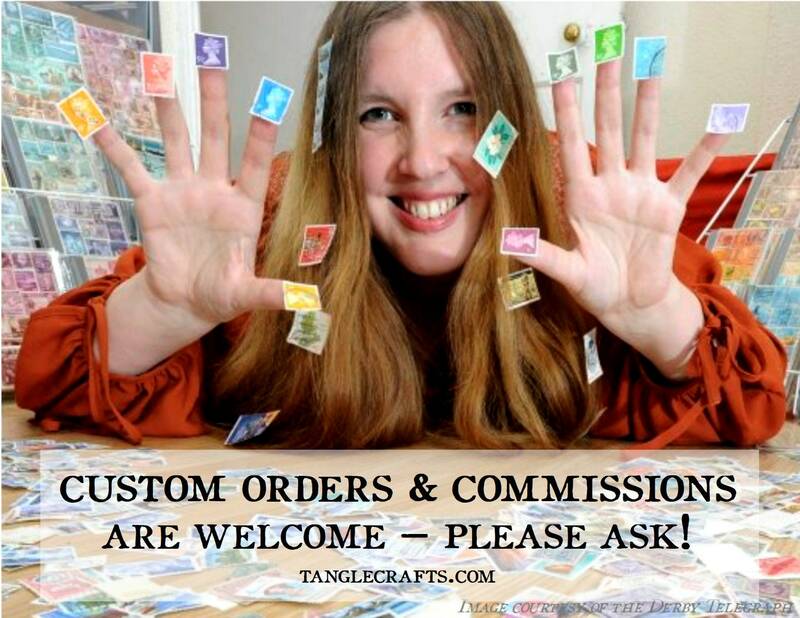 Within the UK, this item will be sent by Royal Mail, 1st class signed-for delivery. Overseas deliveries will be sent by ParcelForce Worldwide. Tracking is included. If you would like signature confirmation on delivery, please make a note at checkout. 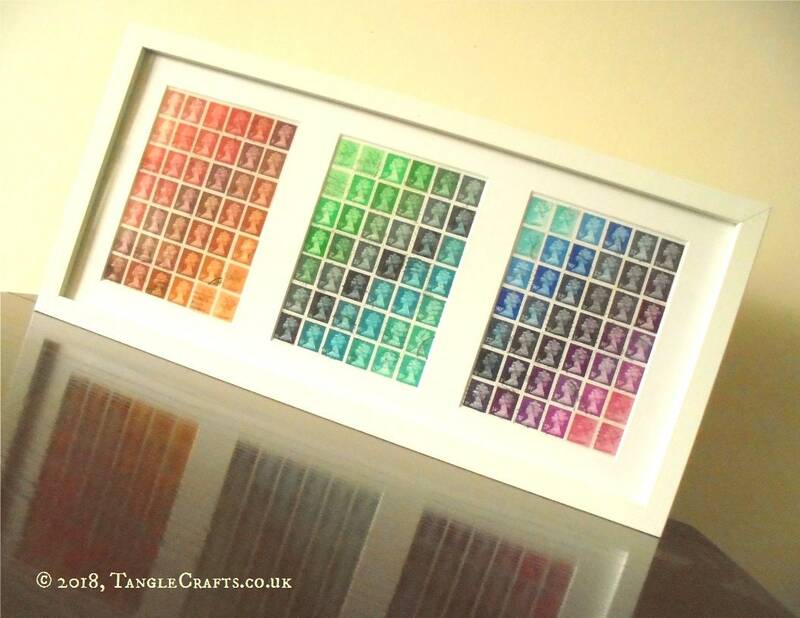 If you would like something similar to the artwork shown in a different colour or size, please ask - custom orders are welcome.